Leading luxury dealer group H.R. 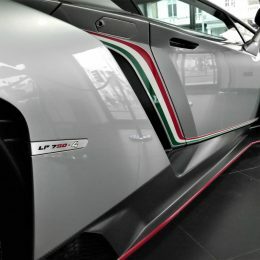 Owen is handing a UK showroom debut to one of the rarest Lamborghini models currently in existence. 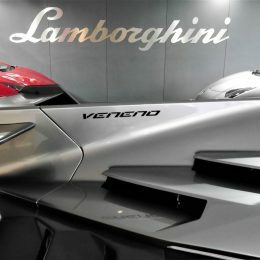 For the very first time, the performance-focused Veneno Coupe will head to Lamborghini London in South Kensington from Friday 23 December until Friday 6 January. 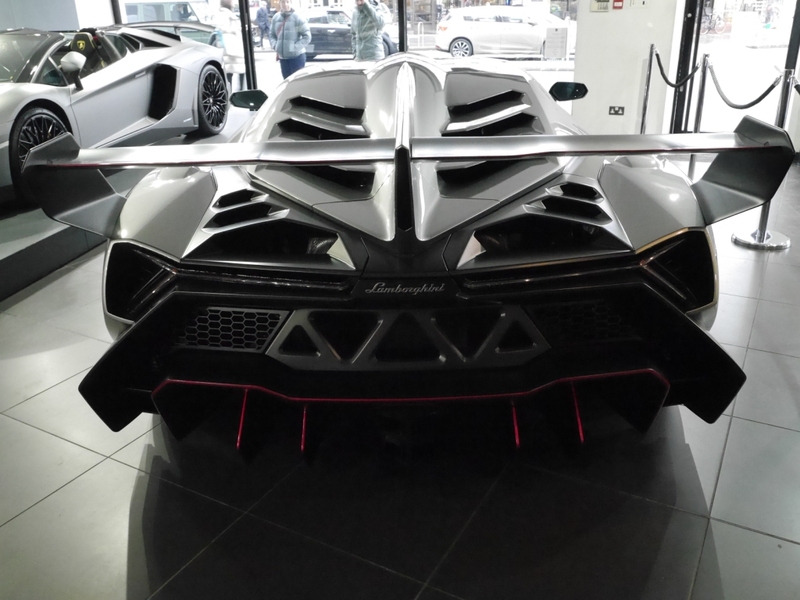 The ferocious Veneno is a supercar spotter’s dream, and the example on display at H.R. 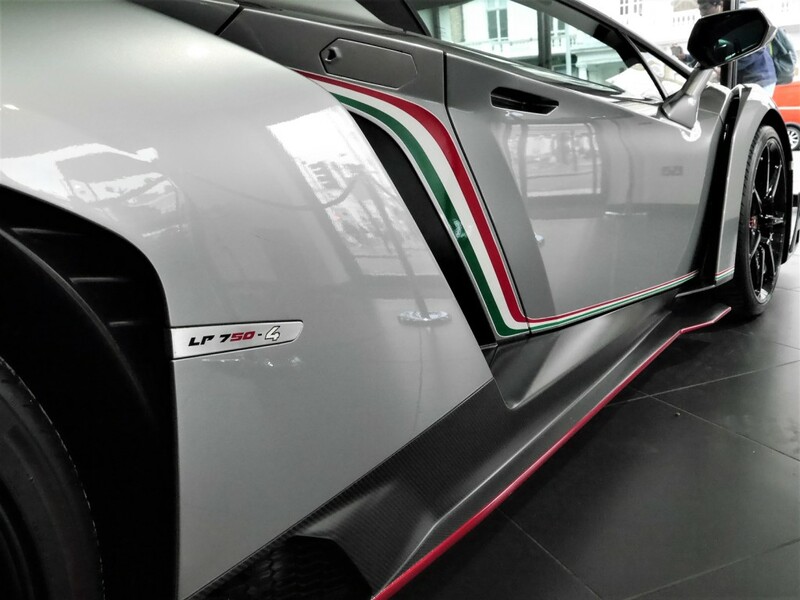 Owen is one of only four cars ever made by Lamborghini. 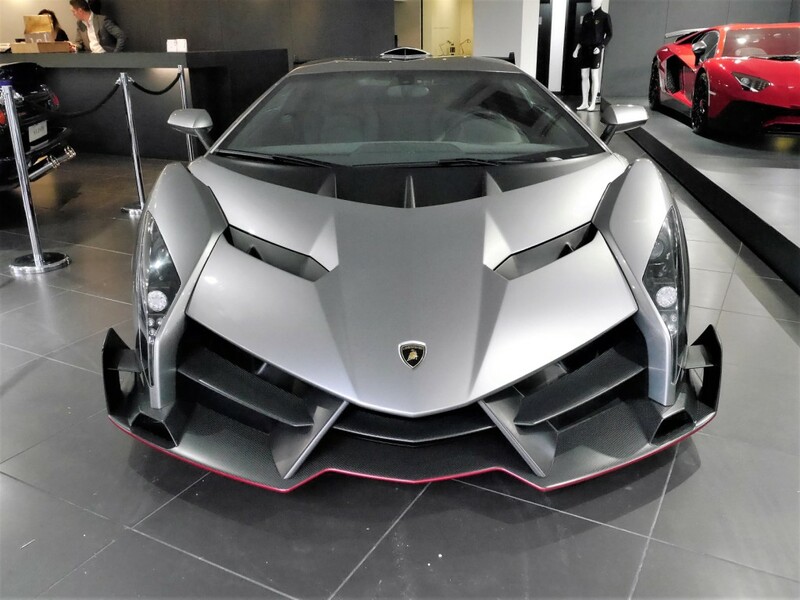 It was originally launched back in 2013 as a special tribute to the Lamborghini brand on its 50th birthday, and such was its exclusivity that it sold for £3.6 million. 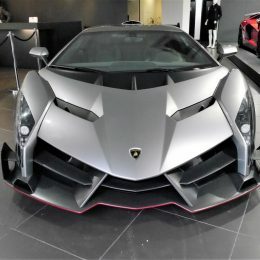 In fact, back in March, a broker in Japan listed his Veneno on a German website for £8.8 million, showing that the car is only increasing in value. H.R. 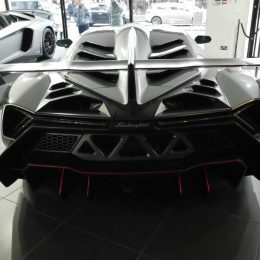 Owen’s model will be the very first Veneno to be featured in a main dealership in the UK, having only previously been on public display at the Lamborghini Museum in Sant’Agata Bolognese, Italy, and at high-profile motor shows around the world. 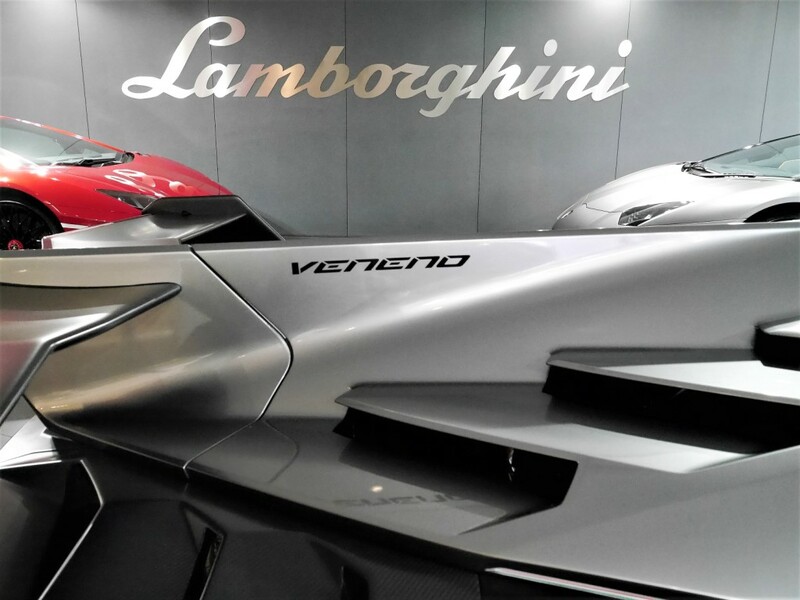 The Veneno will be on location at Lamborghini London from 23 December until 6 January.